We’re thrilled to announce that Hawaiian will be presenting a cheque for $700,000 during this weekend’s Telethon broadcast. 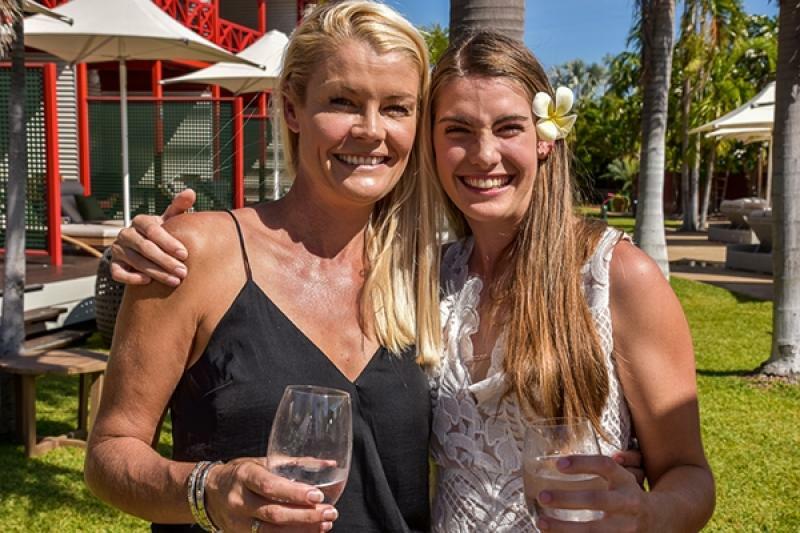 The donation was the result of generous fundraising at A Weekend for Telethon presented by Hawaiian and Rob Broadfield at Cable Beach Club Resort & Spa. This year’s fundraising was also successful in funding a full time physiotherapist for a year for the Ability Centre, supporting in-home care for babies with cerebral palsy. A Weekend for Telethon featured cooking challenges, and an Italian feast under the stars, with a chance to hear from inspirational guest speaker Madison Heady about living with cerebral palsy. Telethon provides much-needed support for sick children and their families in Western Australia and celebrates 51 years of charity work benefitting WA’s youth. Hawaiian Chief Executive Officer Russell Gibbs said seeing all of WA come together to change the lives of the children and their families reinforces Hawaiian’s commitment to this charity.